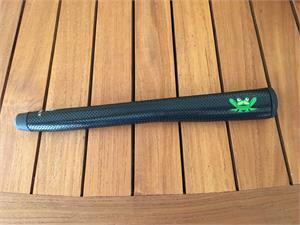 This grip is installed on all Frankly Frogs built today! Features Hopper on the side and available in black. 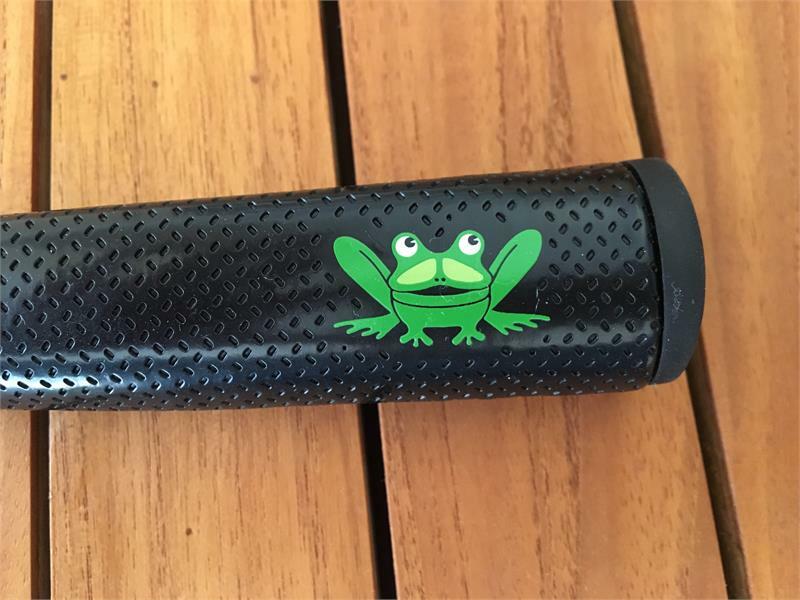 This Frankly Frog headcover is a black, durable canvas and accommodates heel and center shafted Original or mid mallet Frogs. Magnetic closure. 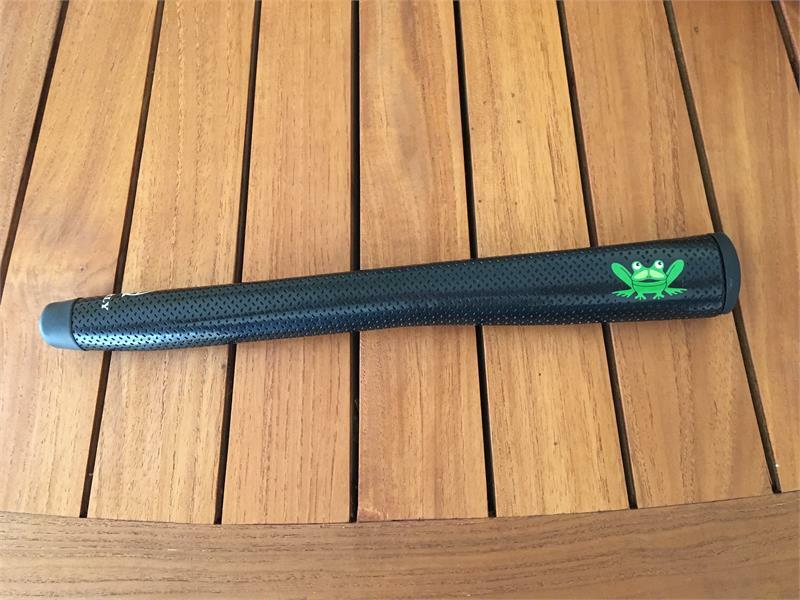 This is a thicker paddle style grip which was installed on Frogs purchased from 2004-2007. 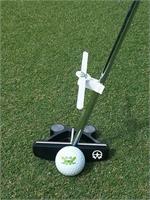 Perfect for a Frog Owner...new headcover, grip and a ball mark repair tool.